Goalsetter is a goal-based savings and gifting platform that lets kids and families redirect money typically spent on excess consumer goods towards three big categories instead: saving for the future, sharing with others, and spending on things or experiences that truly matter to them. The average American kid gets $6,617 in toys by the age of 12, but 70 percent of high school-aged kids do not keep track of their spending, according to research by the Toy Industry Association, Junior Achievement, and Allstate Insurance. What’s more, only seven states across the U.S. require students to learn financial literacy in high school, leaving most teens without a sense of money management heading into college and beyond. “We’re not doing a good job teaching our kids how to save instead of spend,” says Tanya Van Court, founder of Goalsetter, a virtual platform that gives kids and their parents the tools to start saving and setting financial goals from an early age. It’s not just the responsible thing to do, Van Court says. 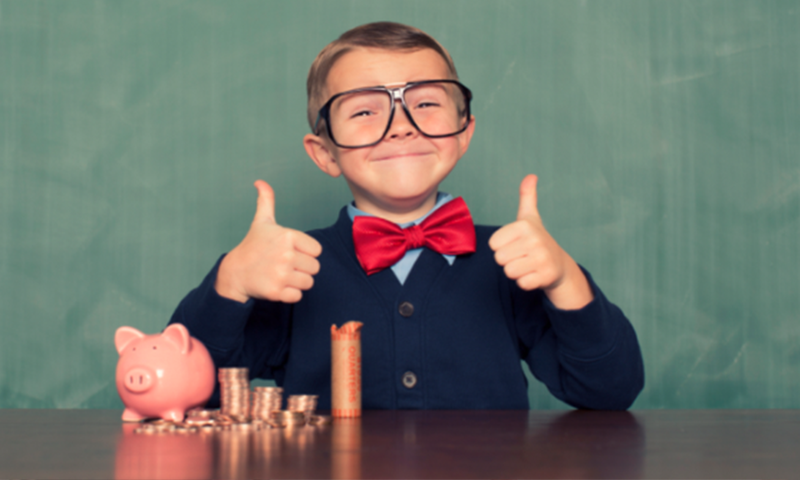 Giving kids the tools to start saving early fundamentally changes their outcomes in life. Kids with savings accounts in their names are six times more likely to go to college, according to research out of Washington University in St. Louis. “The simple fact that they are saving changes their financial outcomes in life,” Van Court says. Having never been taught money management herself while growing up, Van Court learned about it the hard way, by losing all her savings – a million dollars in investment money – during the tech bubble burst in 2000. These days, Van Court has started teaching her own daughter about smart money choices from an early age. For her ninth birthday, Van Court’s daughter surprised her by asking for an investment account instead of toys or clothes as a gift. With a degree in engineering from Stanford and a career focused in kids’ engagement and entertainment, Van Court had launched new products for Nickelodeon and done marketing for Discovery Education over the years. Having worked closely with tools to develop early literacy, pattern, and shape recognition, and getting kids excited about history using interactive multimodal tools, she was familiar with what it takes to get kids to learn using technology as a tool. In 2015, Van Court quit her corporate job and started doing sketches of what would soon become Goalsetter. The idea was to create a platform that not only teaches young people about savings, but also gives them and their parents the tools to save and hit financial goals. 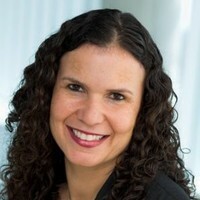 To better get into the heads of her consumers, she surveyed 500 moms across socioeconomic backgrounds and discovered two out of three wished there was a better way to celebrate their kids’ birthdays than being trapped in a cycle of consumerism. What’s more, Van Court began to see that millennial parents, in particular, value experiences over things. She took a cue from other fintech products in the marketplace like Zola and HoneyFund that reflect a millennial focus on experiences. 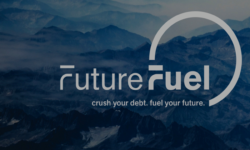 FutureFuel.io is an enterprise SaaS platform designed to help users crush student debt.